Tesla is suing a former employee for $167 million (£132.5 million) over allegations that he stole confidential photographs and trade secrets earlier this year. 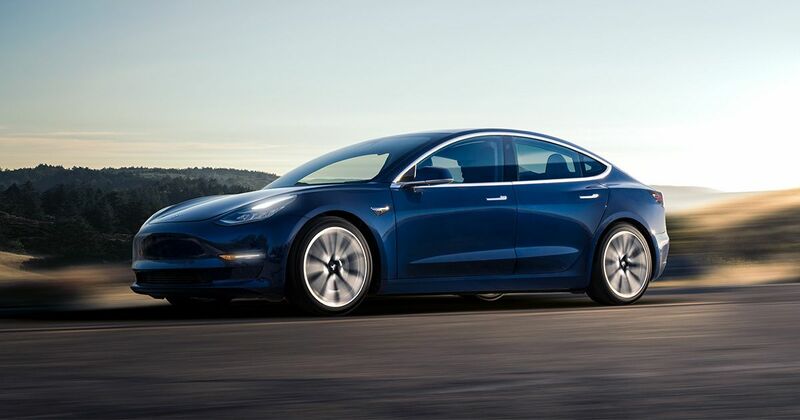 Martin Tripp is also accused of making false claims about Tesla’s working practices, namely that the company knowingly fitted punctured batteries to early Model 3 saloons and has elsewhere sold ‘unsafe’ cars. Tripp isn’t the first ex-Tesla employee to hit out at Tesla for alleged sub-standard activity on the production line. 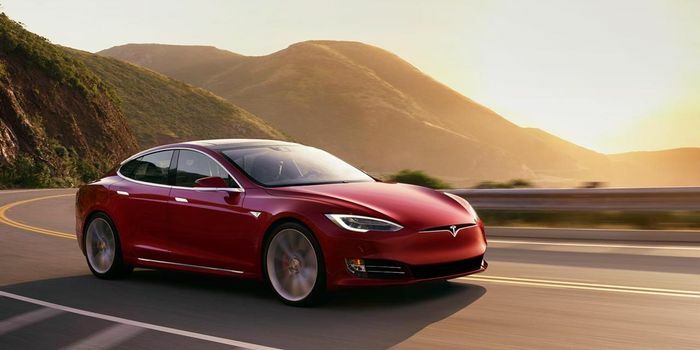 Former regional manager Adam Williams has also sued the company, claiming that Tesla sold defective cars – a claim denied by Tesla – before firing him for going to bosses about it. The vast amount of damages sought from Tripp is, says Tesla, a reflection not just of the scale of the accusation but also the actual damage done to Tesla’s share price in the wake of his allegations. Quite how they expect him to pay it if they win is another question. 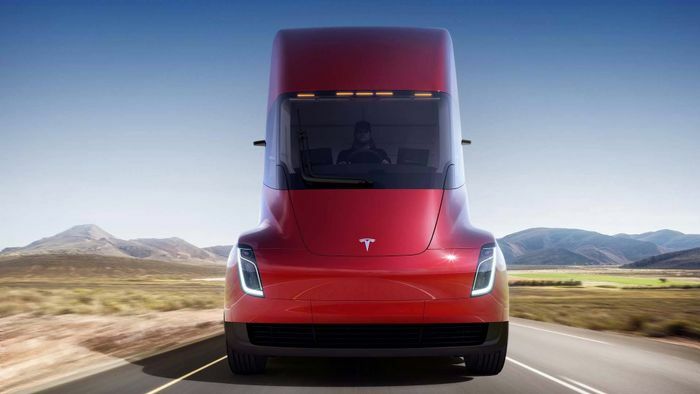 Tesla’s lawsuit claims that Tripp tried to recruit other Tesla staff to work against the company and that his assertions about the way cars are built by the firm are false. Tesla claims that Tripp started a vendetta against the brand after being passed over for a promotion at the Gigafactory. Meanwhile, Tripp’s counter-suit is trying to force 10 employees, including Elon Musk, to testify in court. Tesla is fighting on both counts and trying to limit the number of employees that have to speak.